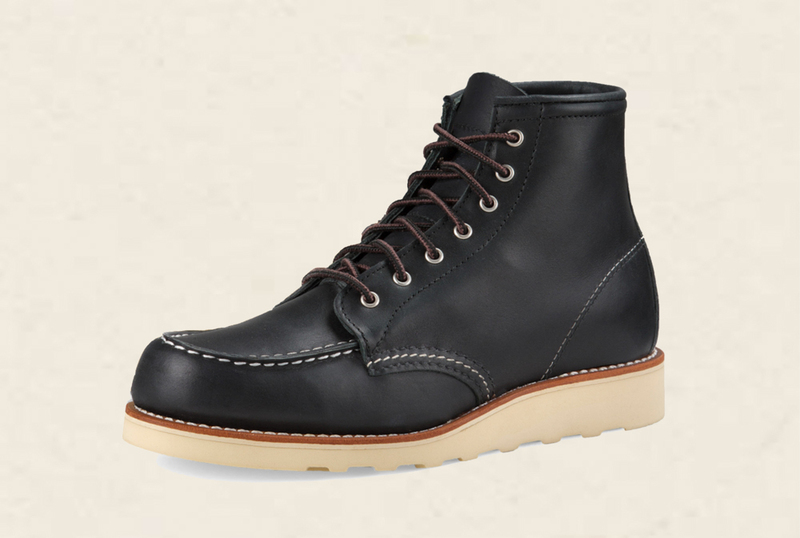 We are true fans of this rough out leather type. 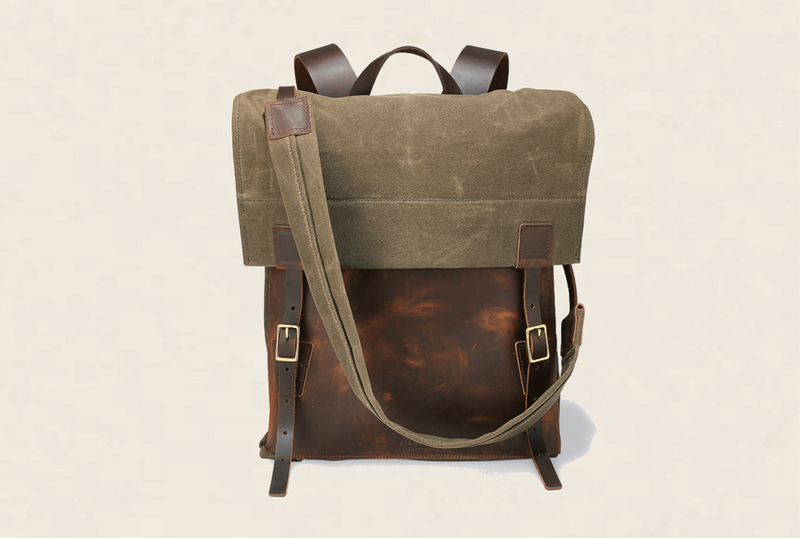 It has the quality of incorporating dirt and other external factors into the leather for a truely unique patina. 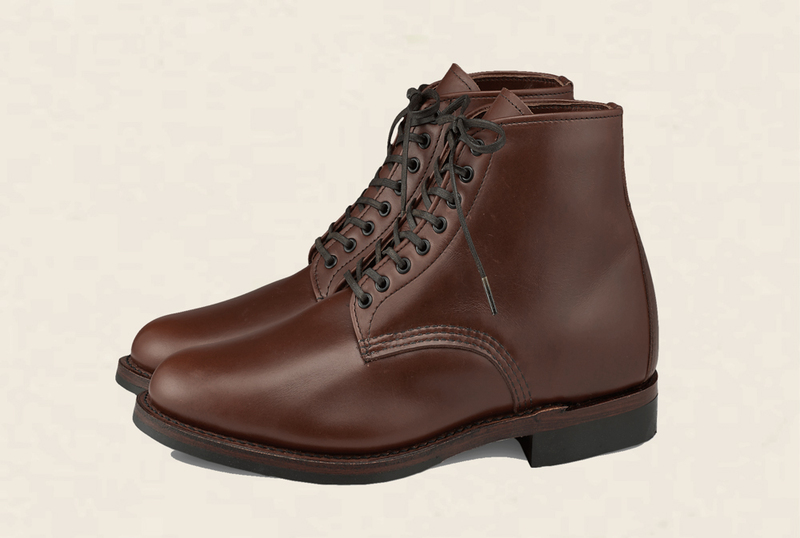 You can´t go wrong with this leather. 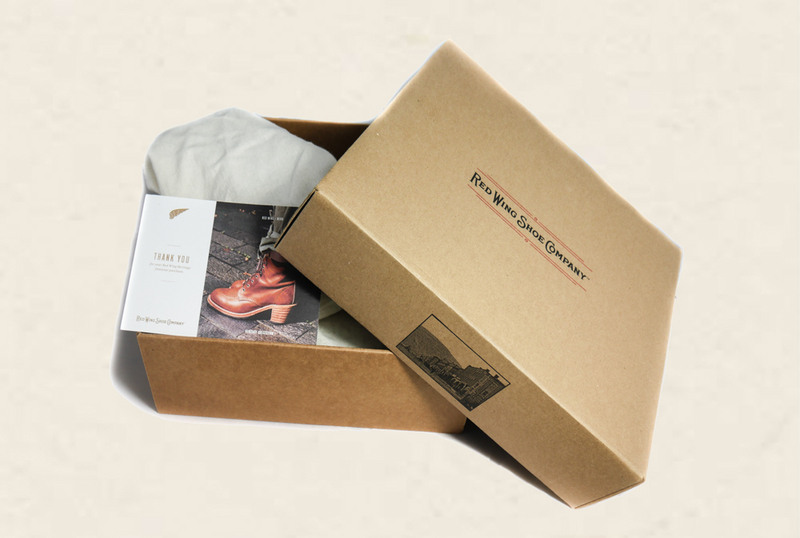 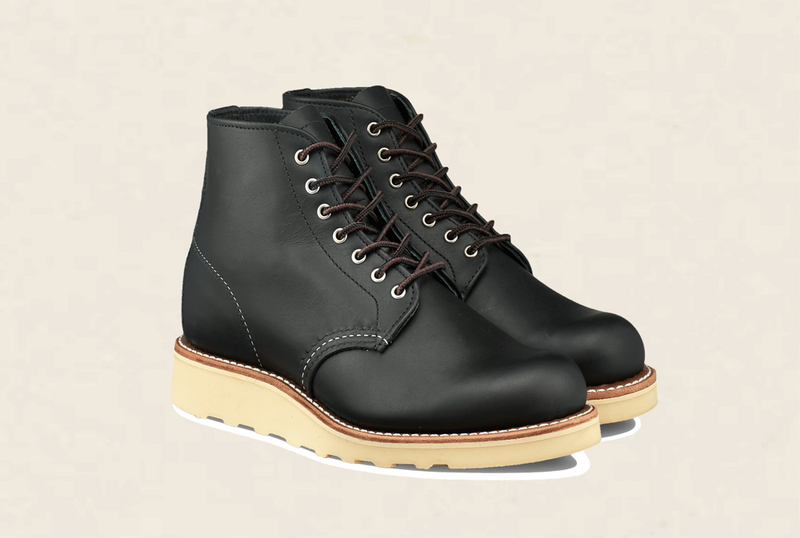 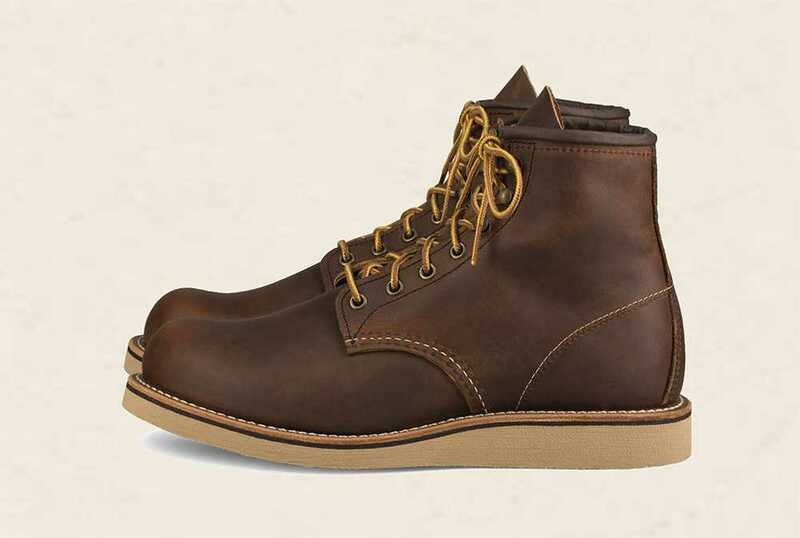 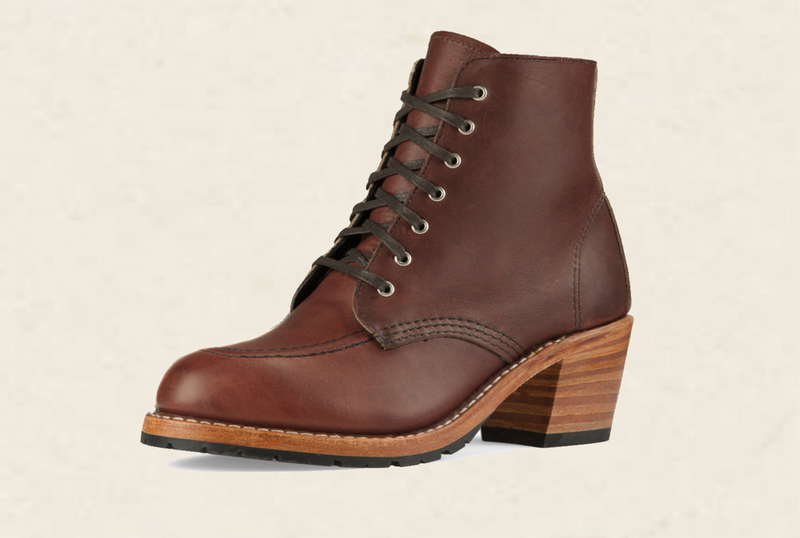 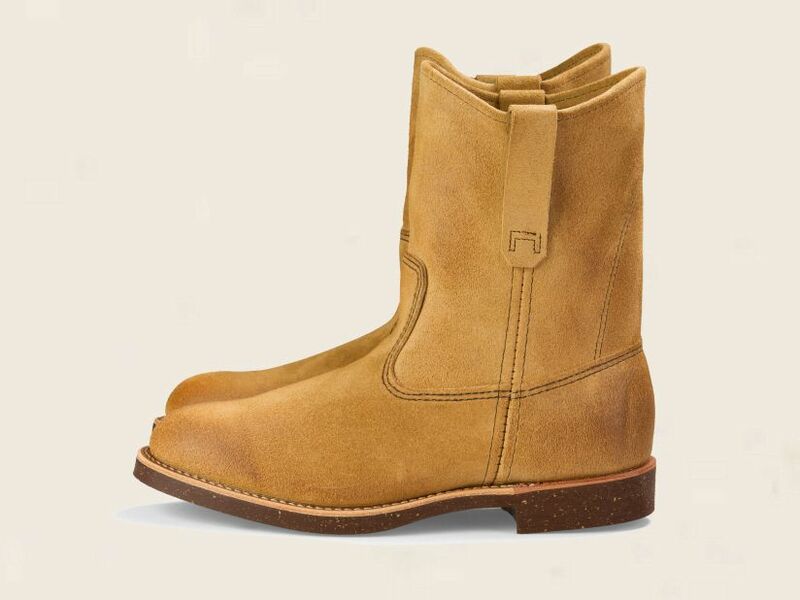 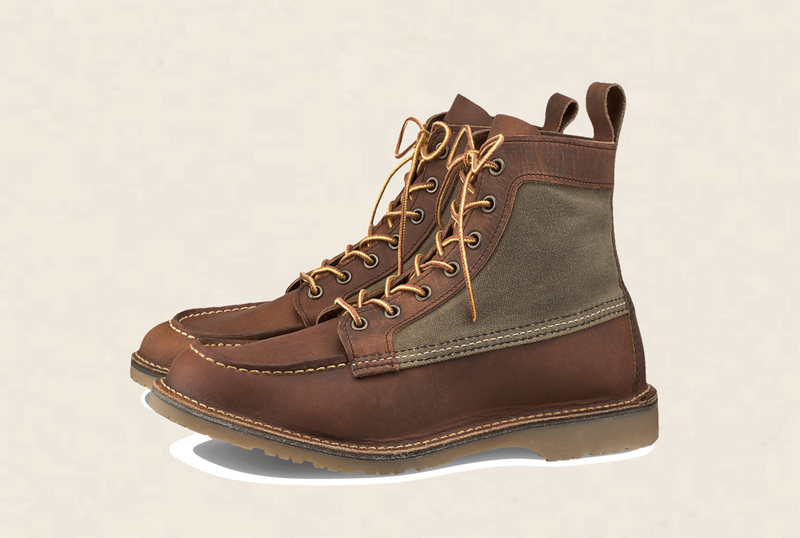 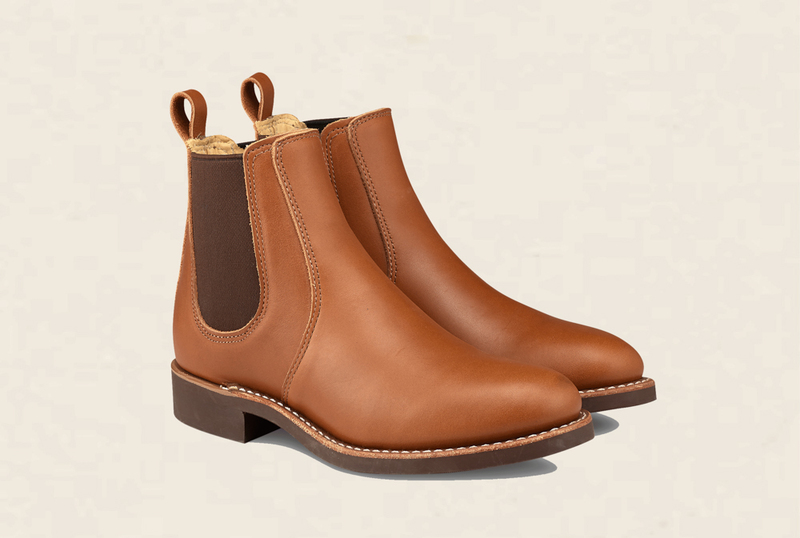 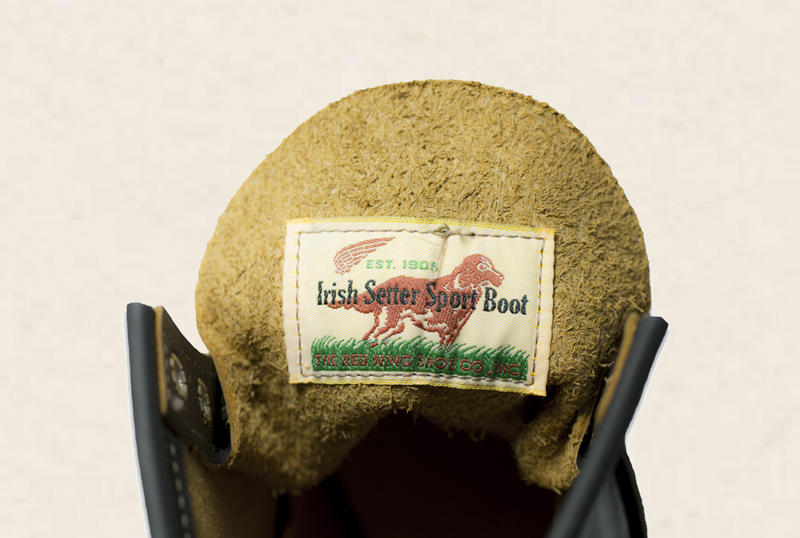 The boot on the image is the 3344 Blacksmith, but you can also get it in the classic Iron Ranger with the stylenr. 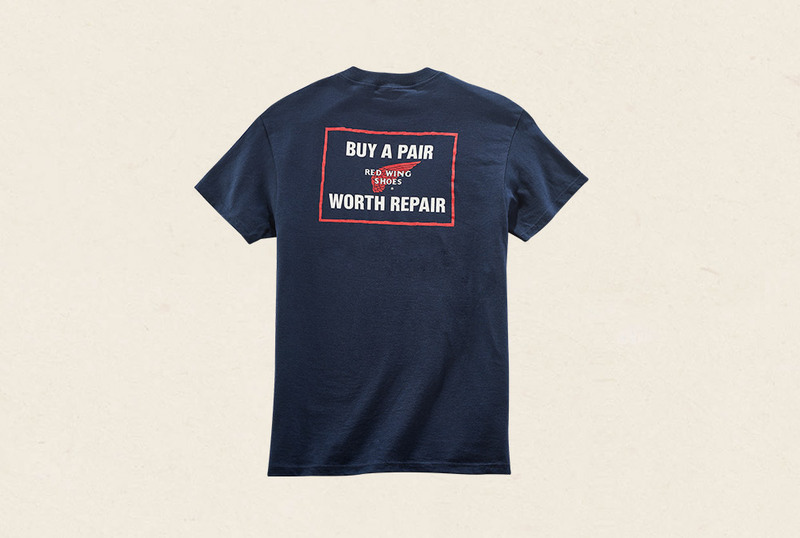 8113. 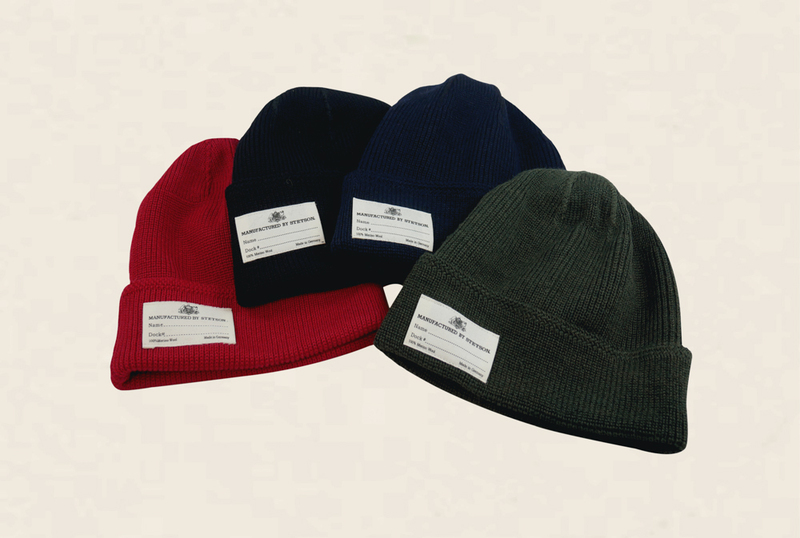 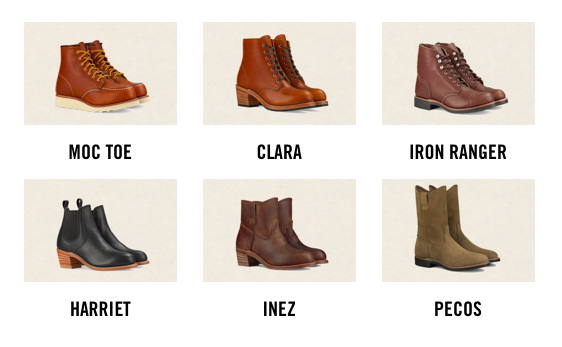 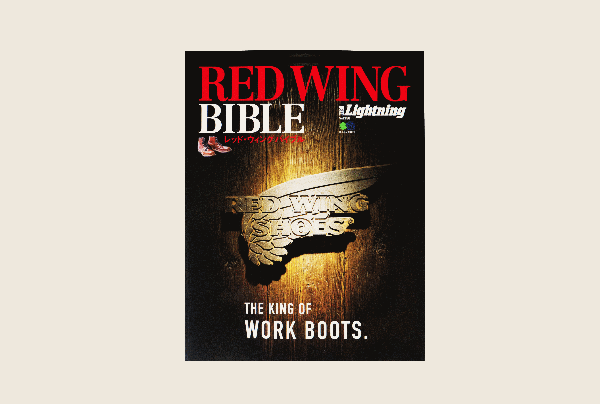 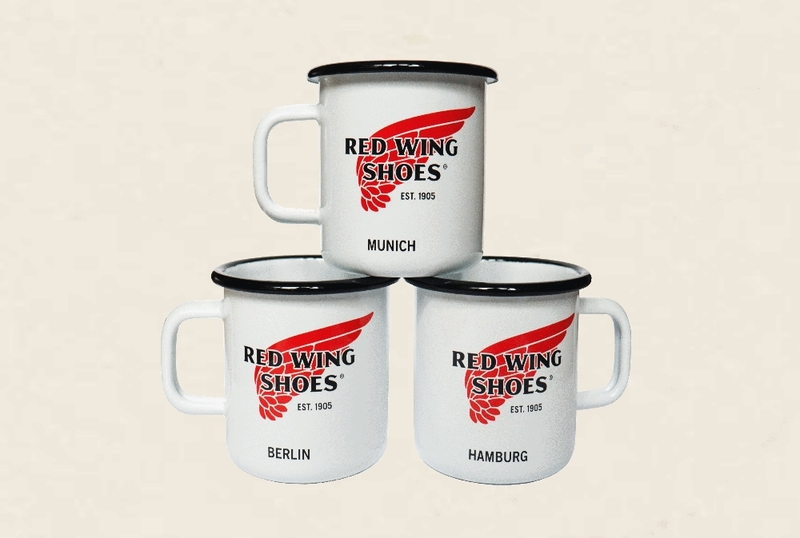 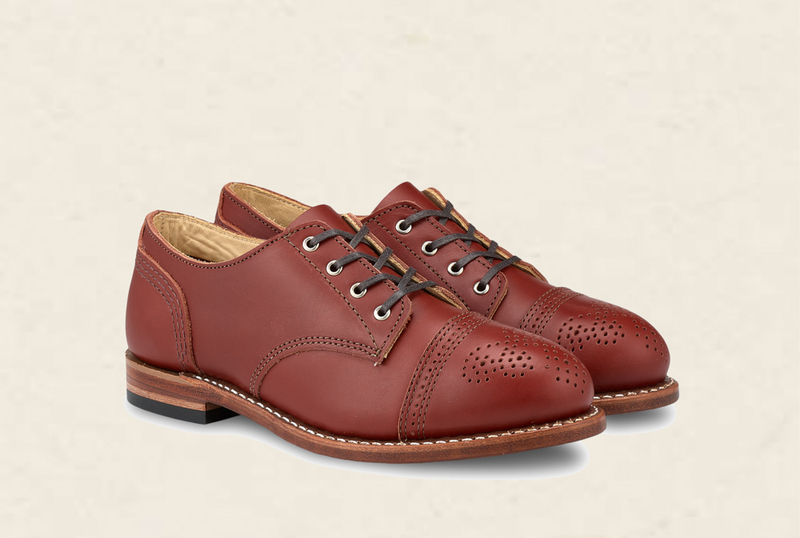 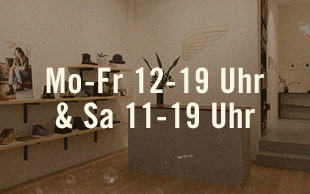 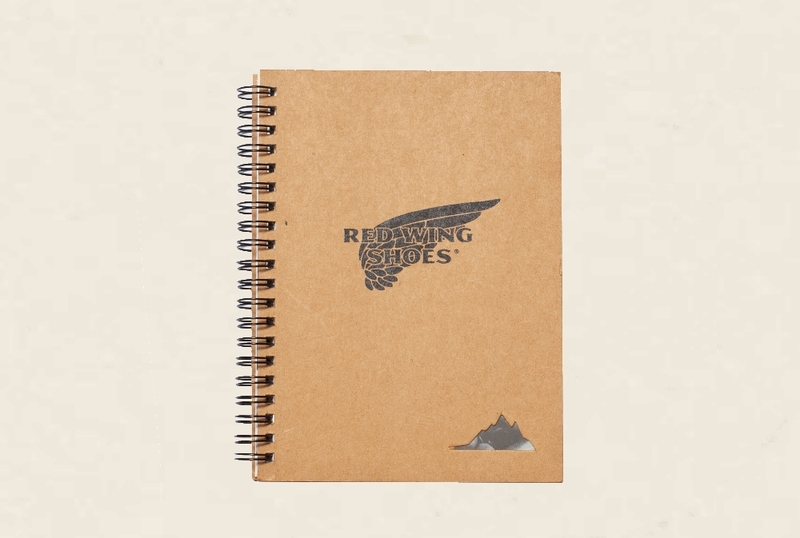 Go check them out at www.redwingberlin.com.